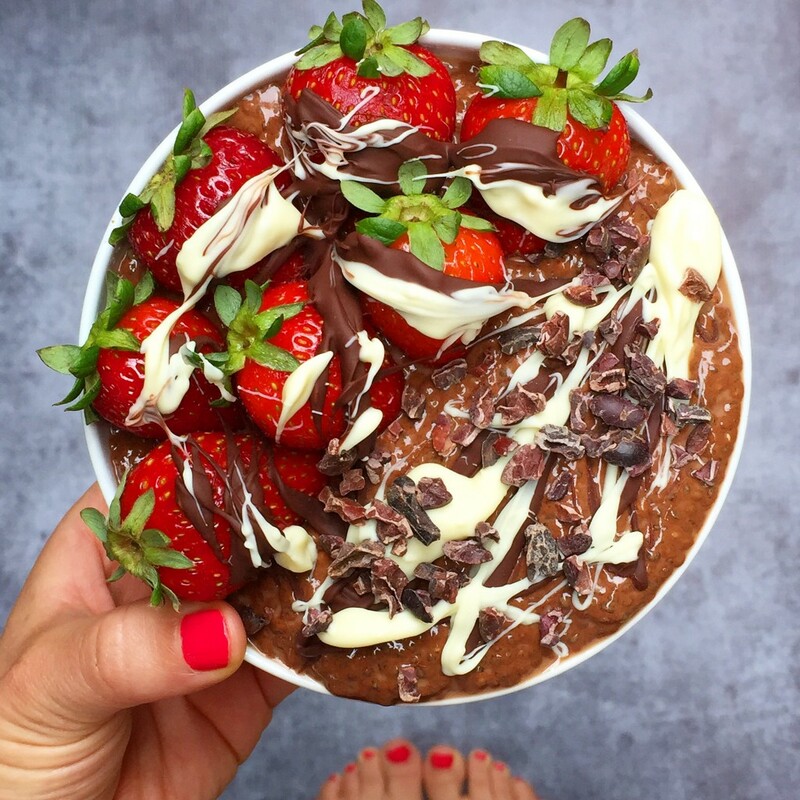 I posted this chocolate covered strawberry chia pudding on Instagram a few days ago, and while I wasn’t necessarily going to share the recipe (it was just a quick breakfast I threw together), enough people have asked for it that I thought it’d be worth sharing. 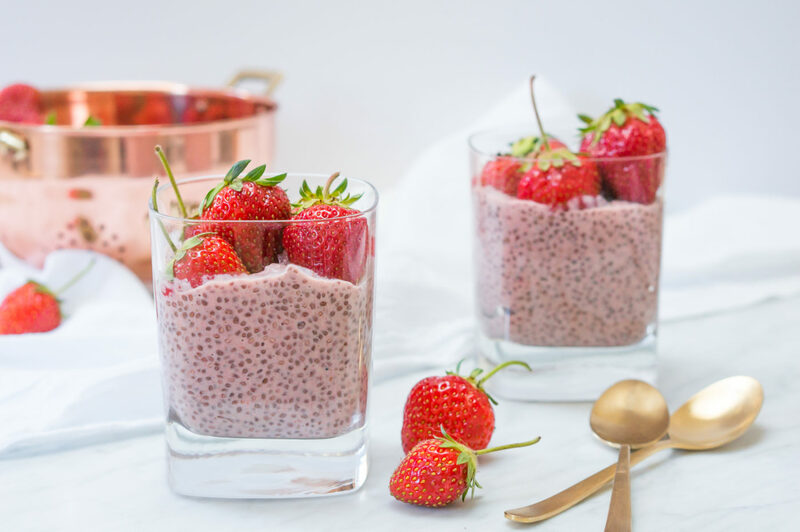 This is yet another example of how endlessly versatile chia pudding is, and the flavor profile is super yummy – it tastes just like a chocolate covered strawberry. It’s also super easy to make! 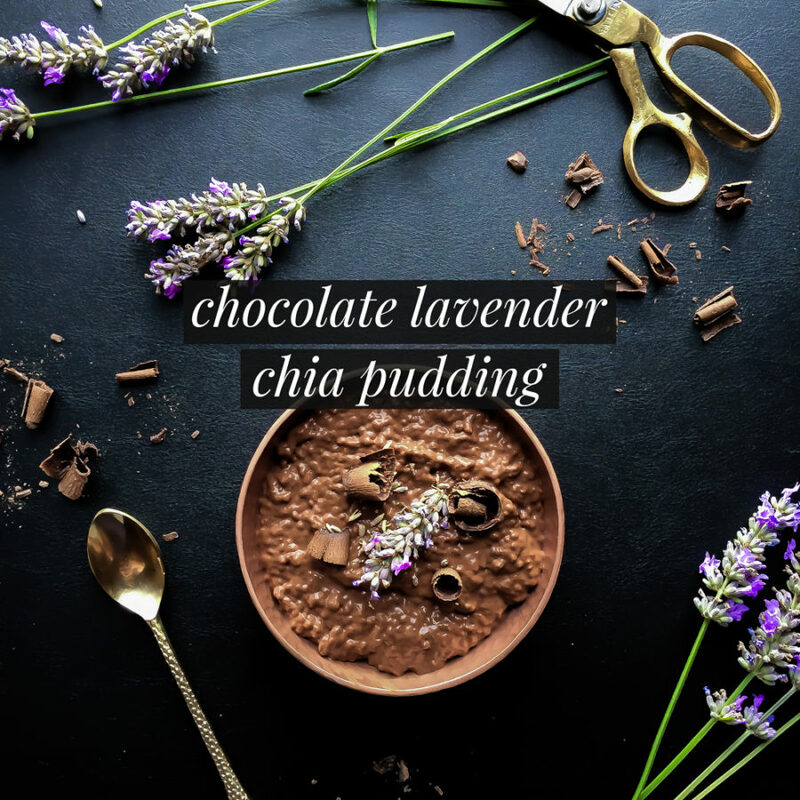 Blend together all ingredients except chia seeds until very smooth, then mix with chia seeds in a jar or bowl. 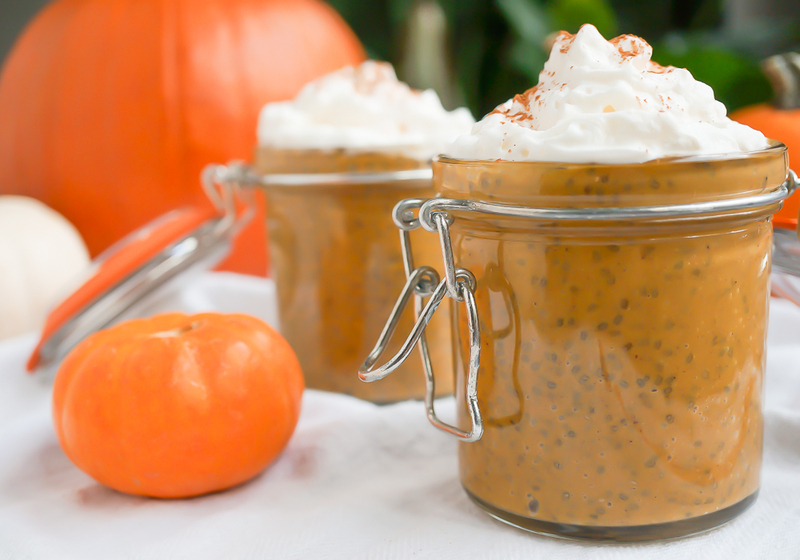 Cover, and put in fridge 4 hours or overnight, stirring after 1 hour to prevent clumps. To serve, top with strawberries, cacao nibs and even a drizzle of chocolate syrup (my favorite healthy recipe is here if you’re feeling decadent! 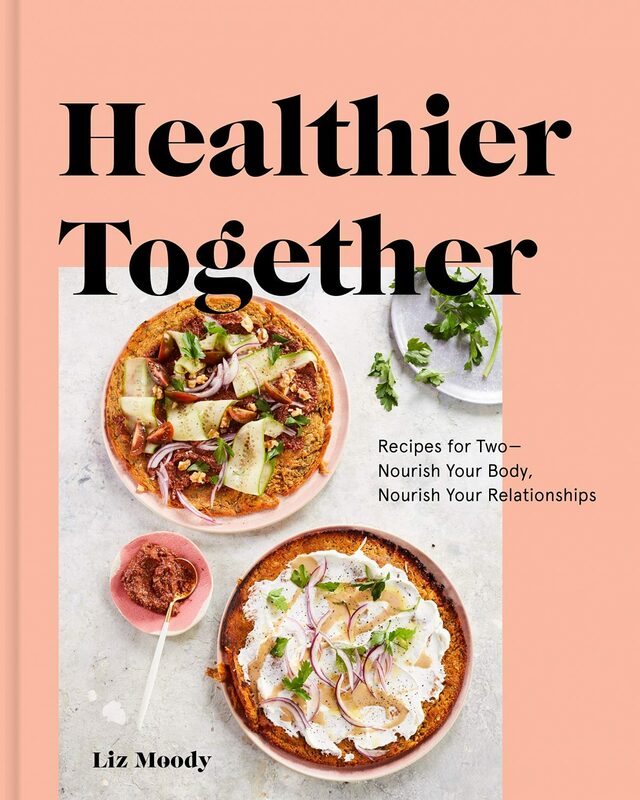 Serves 1, although you can double or triple the recipe and eat it throughout the week.